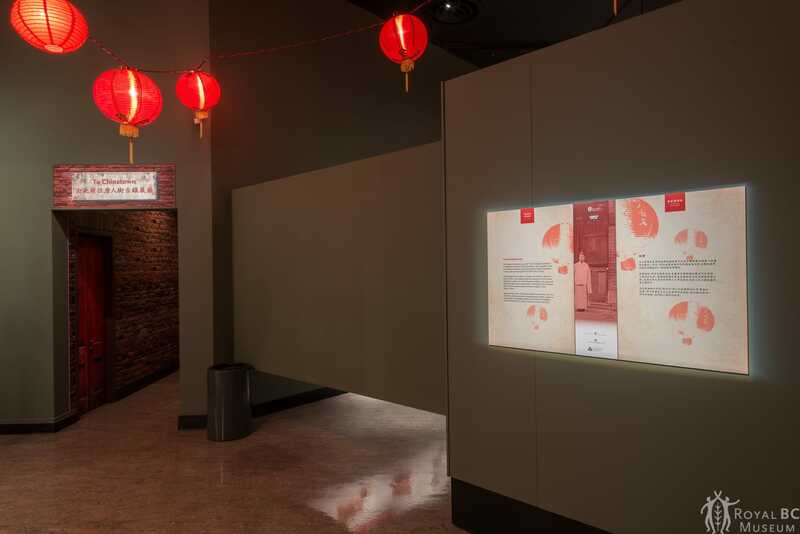 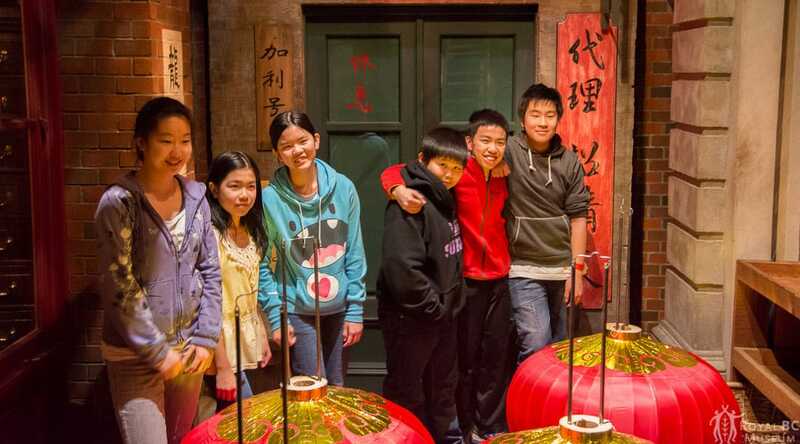 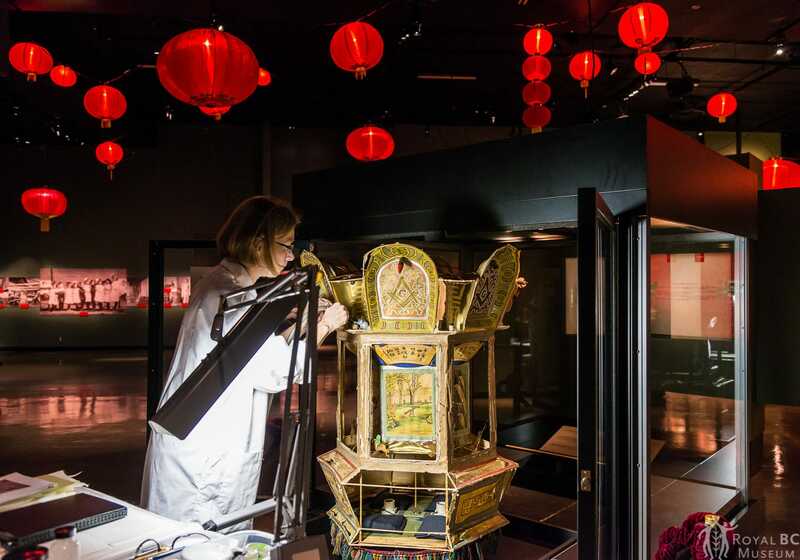 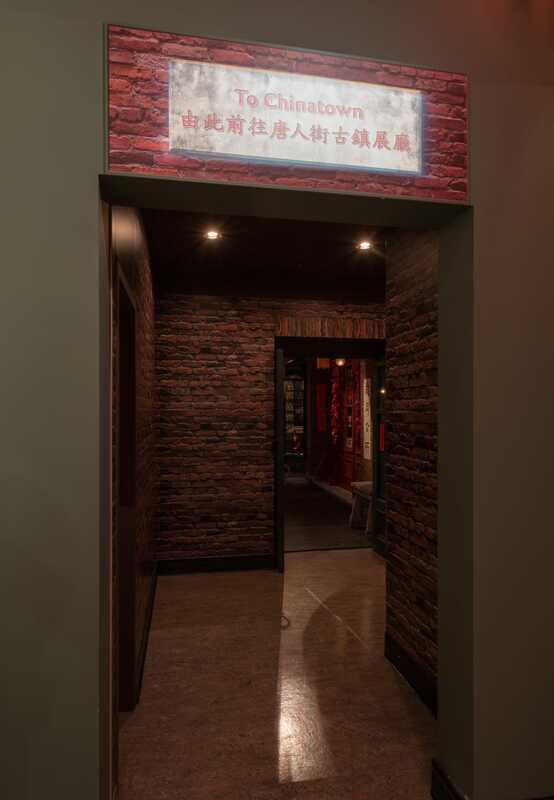 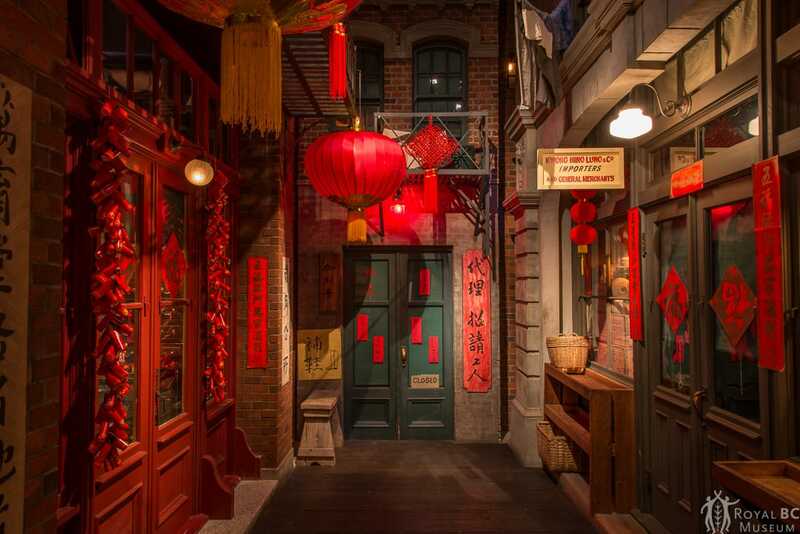 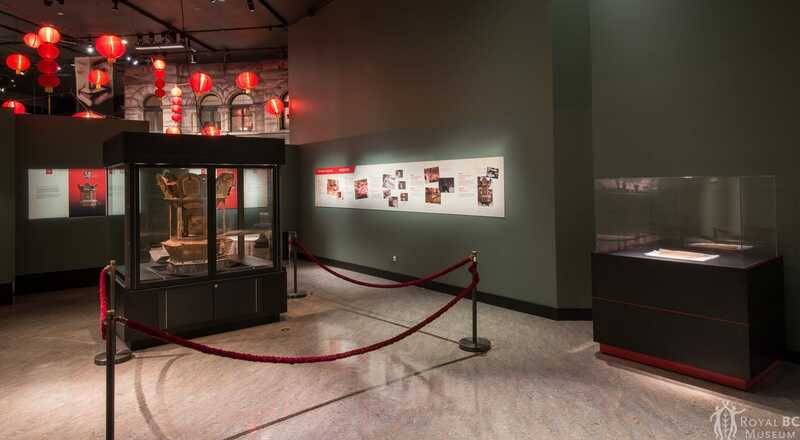 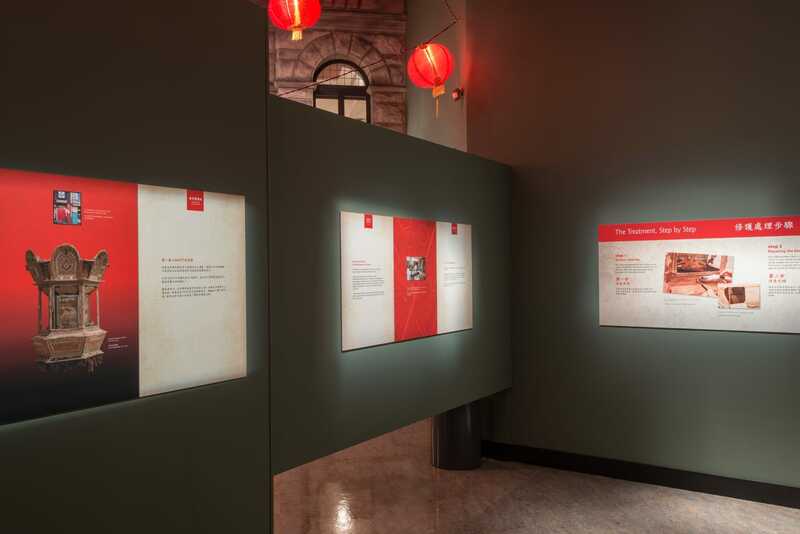 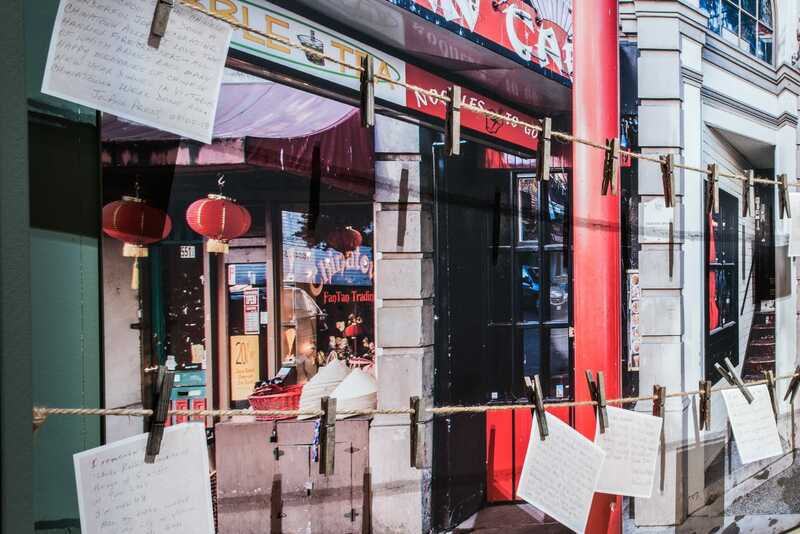 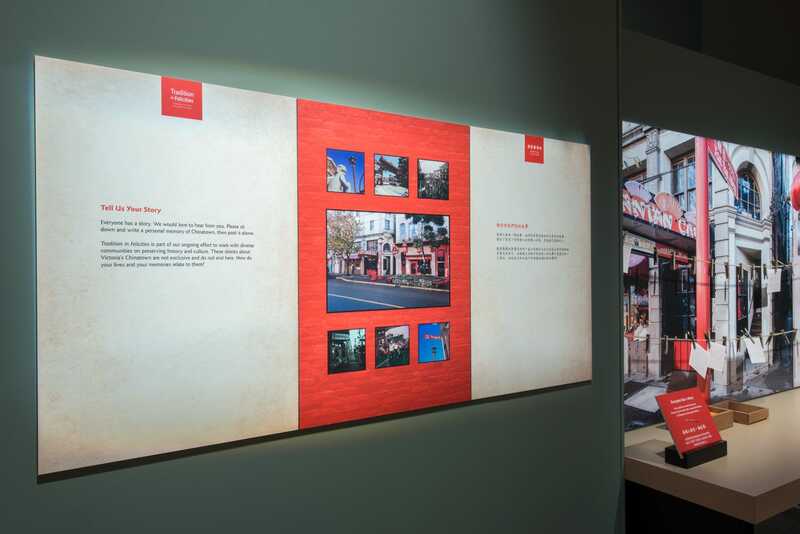 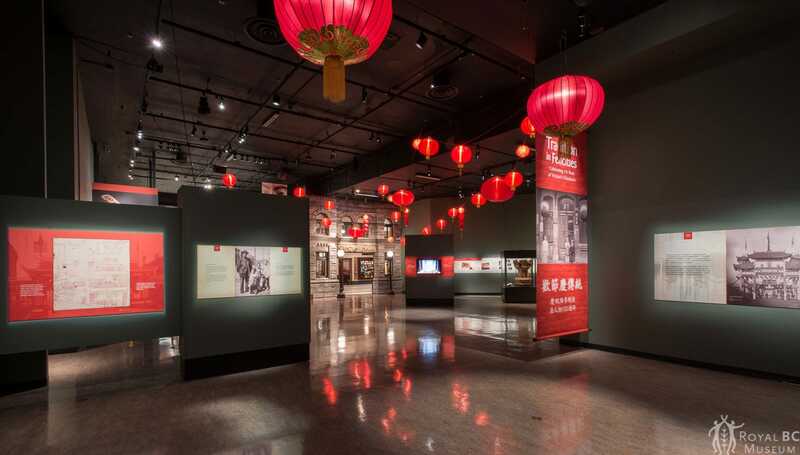 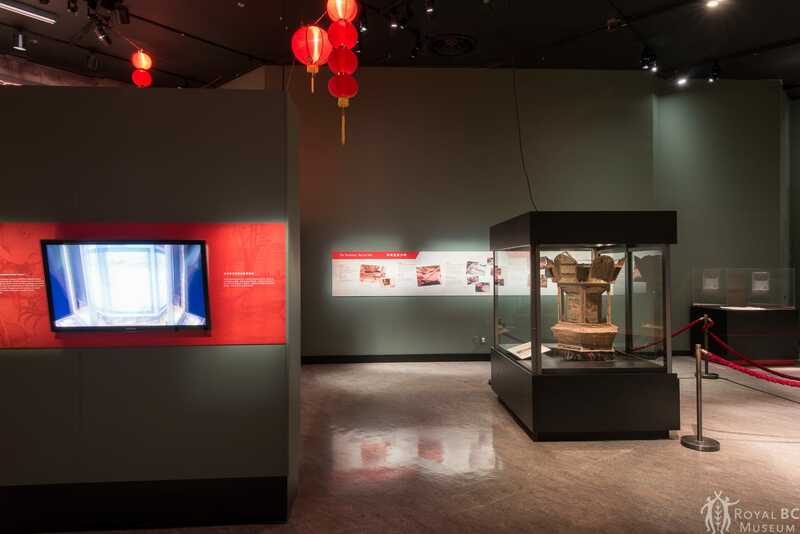 To celebrate the origin of Chinese Canadian history, the Royal BC Museum presented the 2013 exhibition Tradition in Felicities: Celebrating 155 Years of Victoria’s Chinatown in association with Victoria’s Chinatown community. 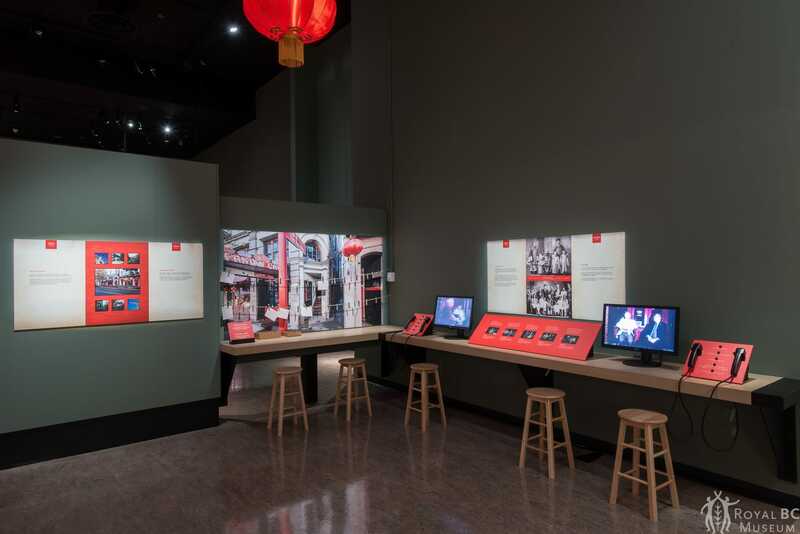 It showcased the history and heritage of Victoria’s Chinatown as a gateway between Asia and North America, and as an important site for Chinese Canadian community development. 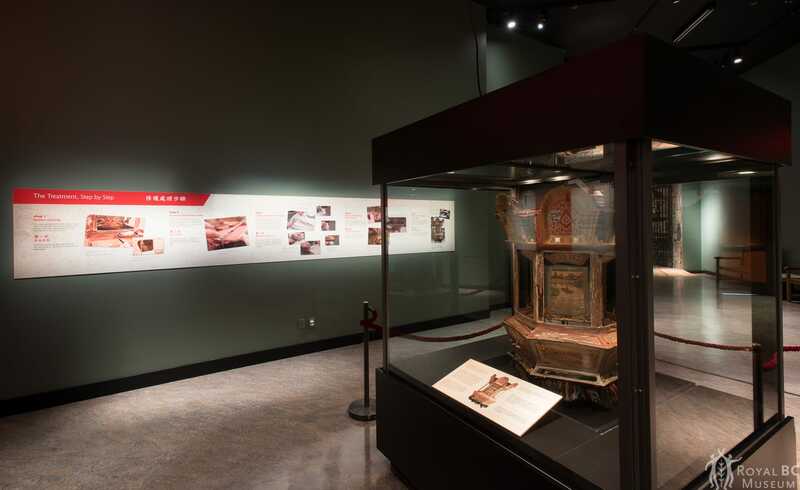 In 2014 this in-house exhibition received the prestigious Keck Award from the International Institute for Conservation of Historic and Artistic Works for its live conservation project. 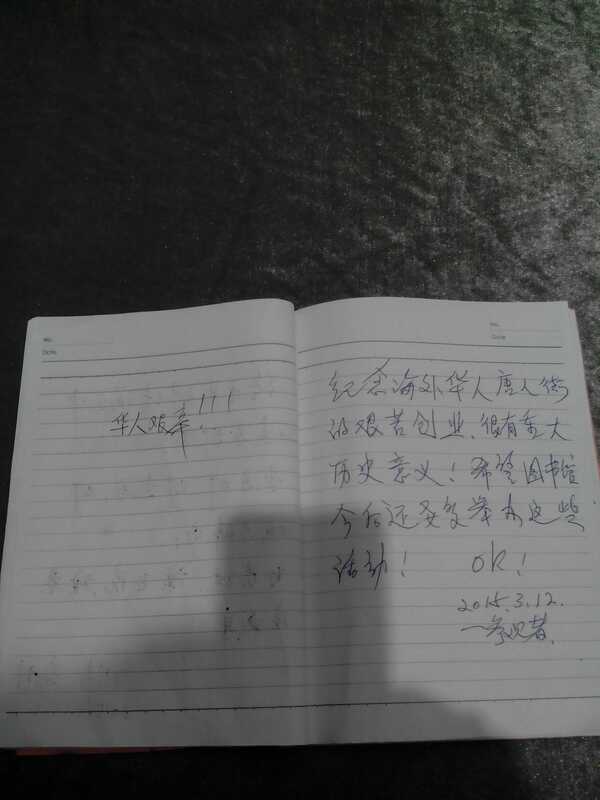 Visitors to this exhibition also provided a great deal of valuable feedback. 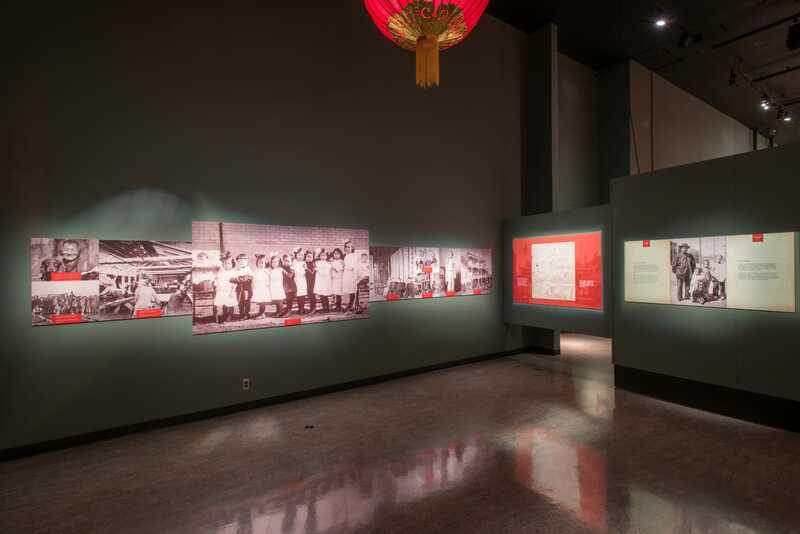 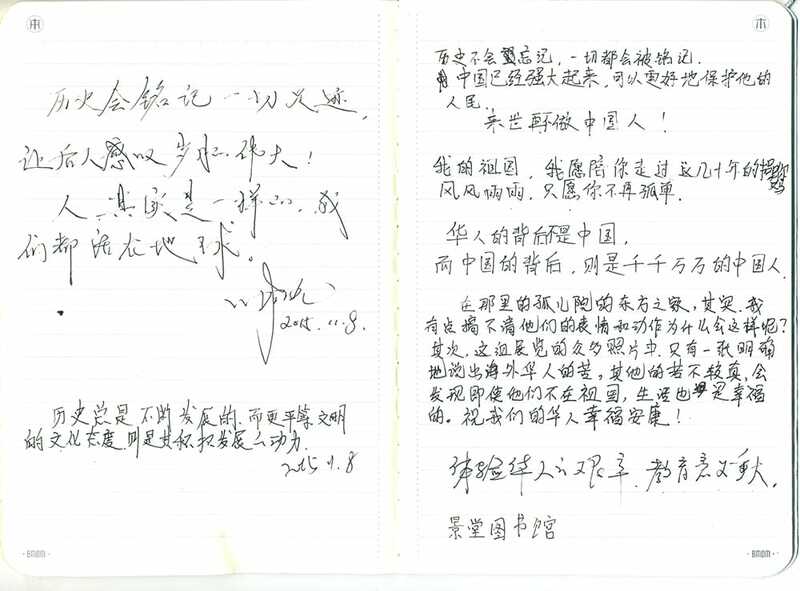 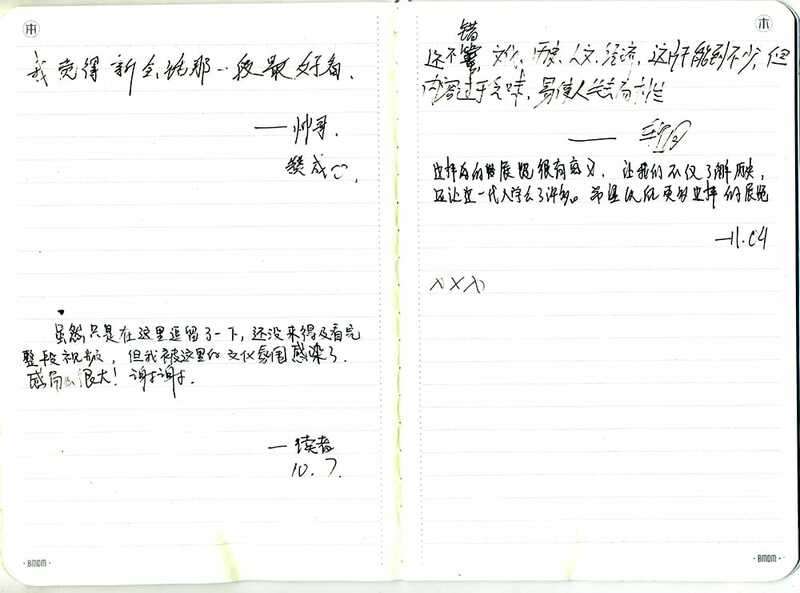 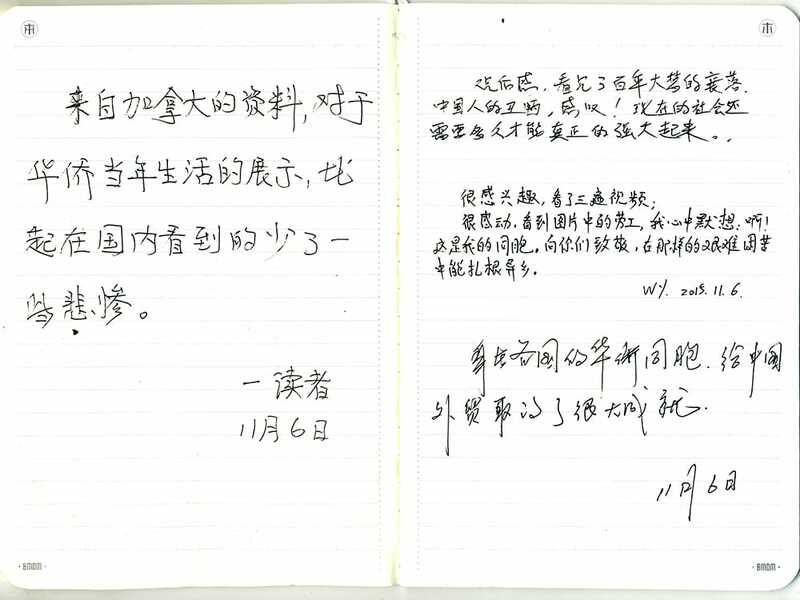 The exhibition was also invited to travel to the Sun Yat-Sen Library of Guangdong Province, the Provincial Library of Guangdong Province, on March 3–25, 2015. 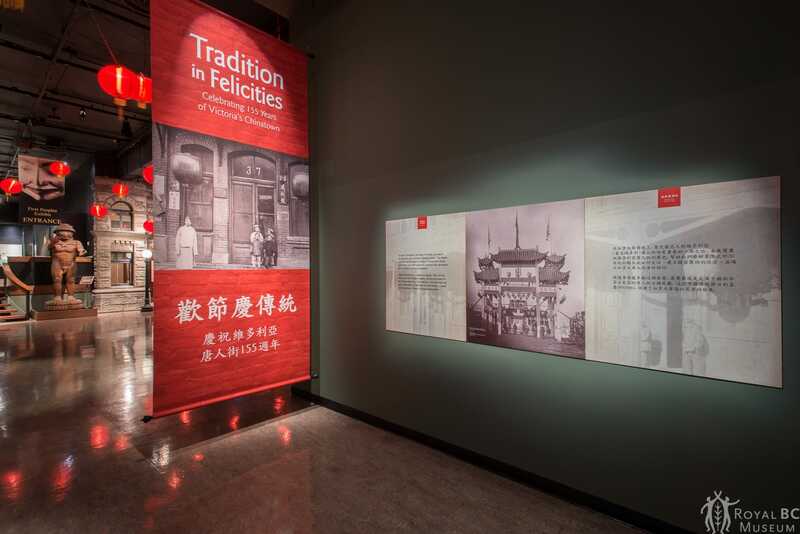 This exhibition attracted over 10,000 visitors. 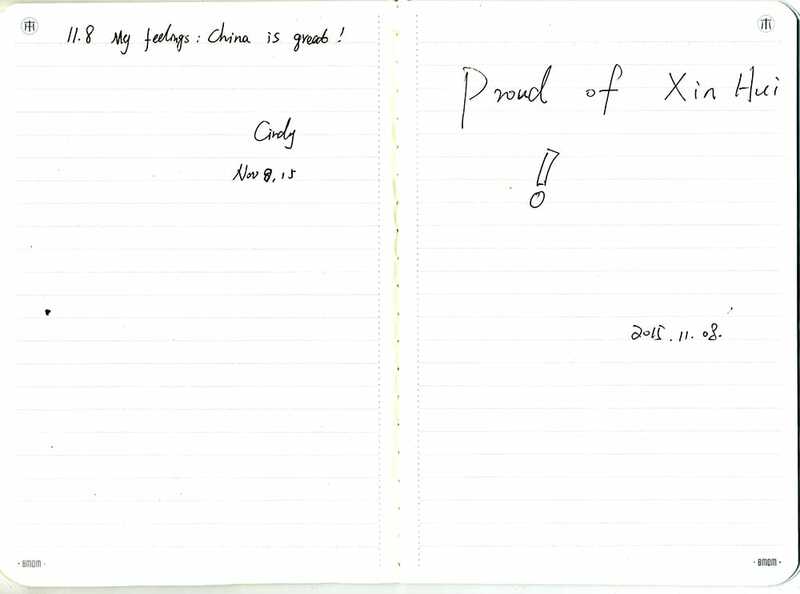 Some visitor feedback can be found below. 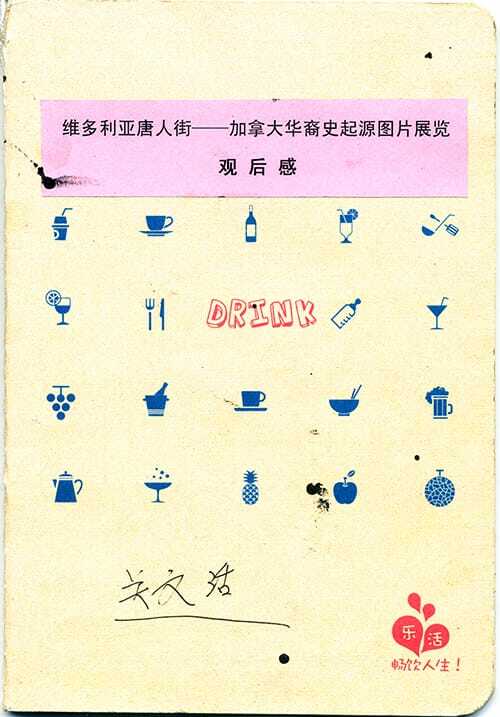 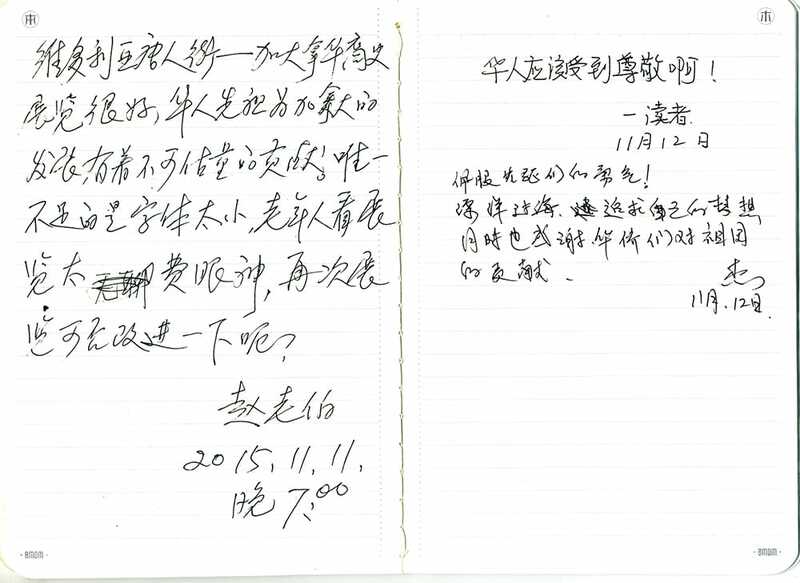 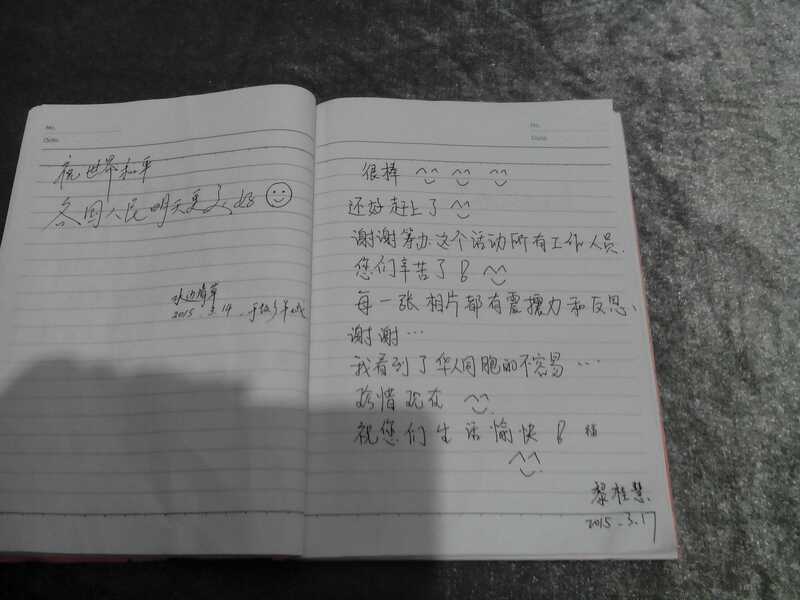 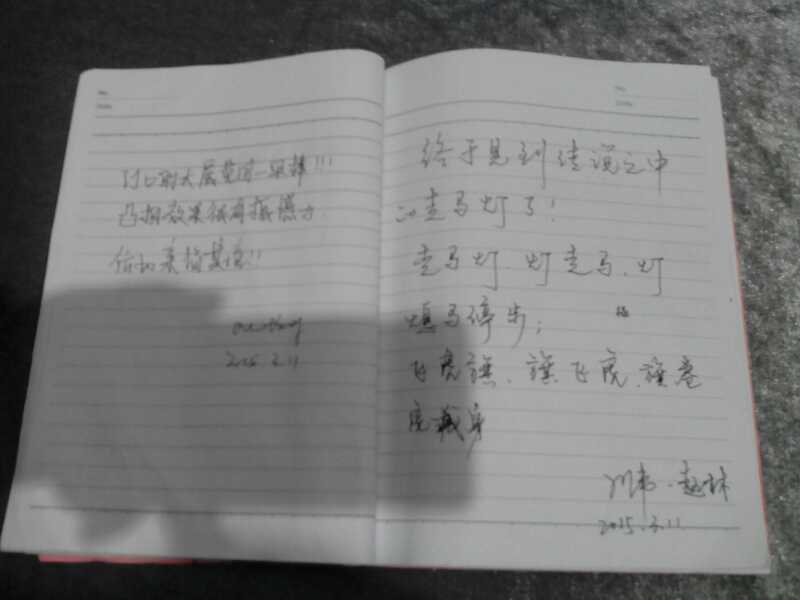 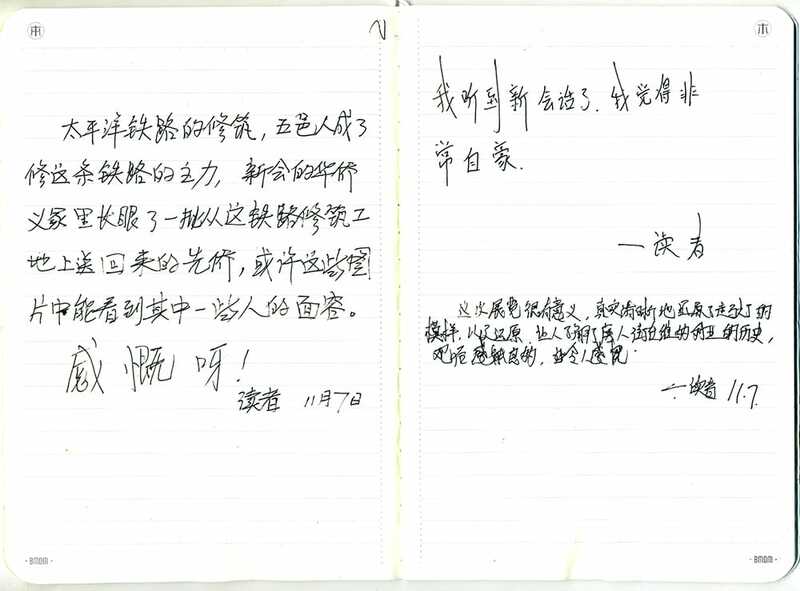 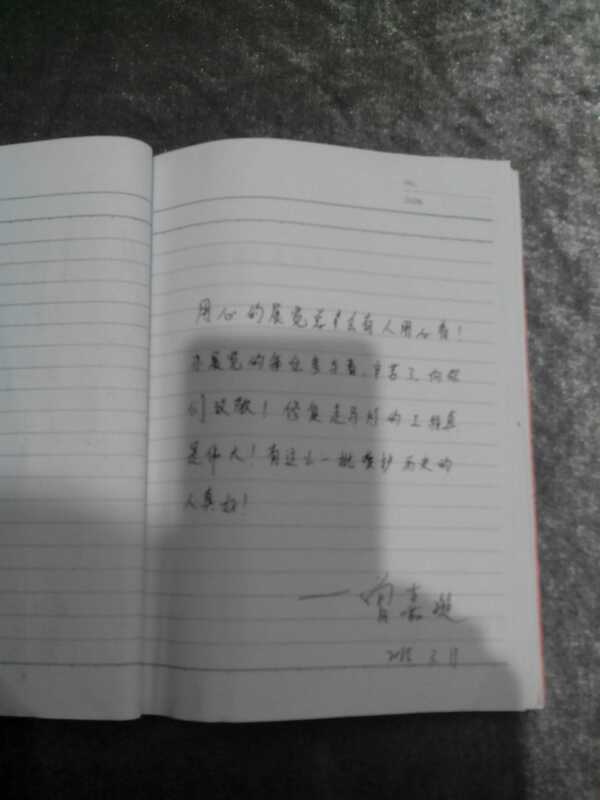 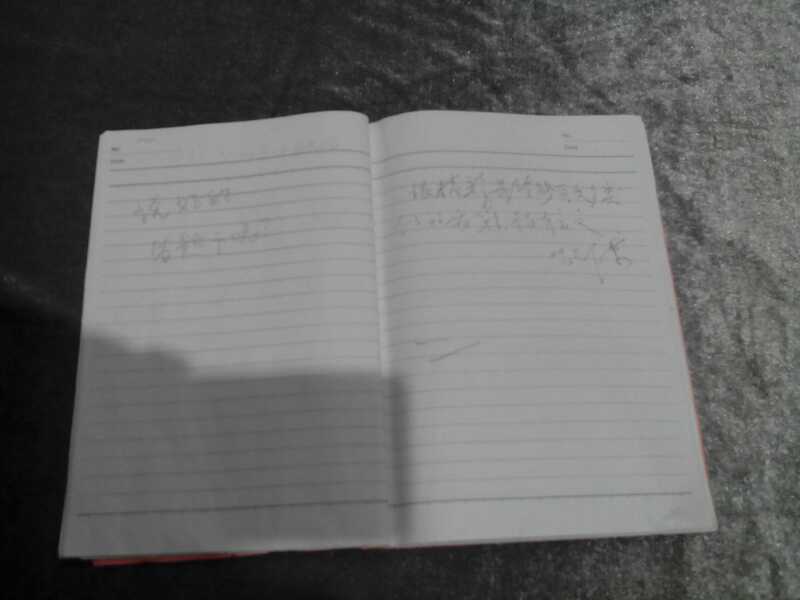 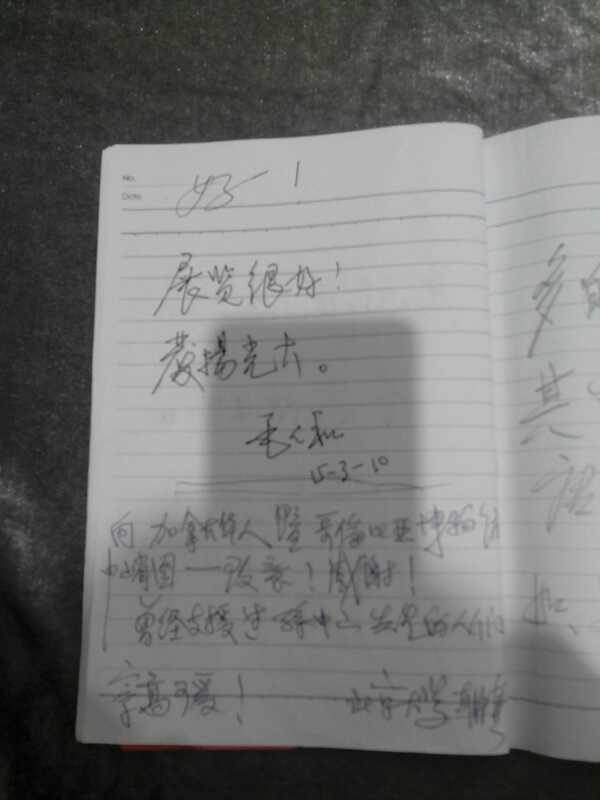 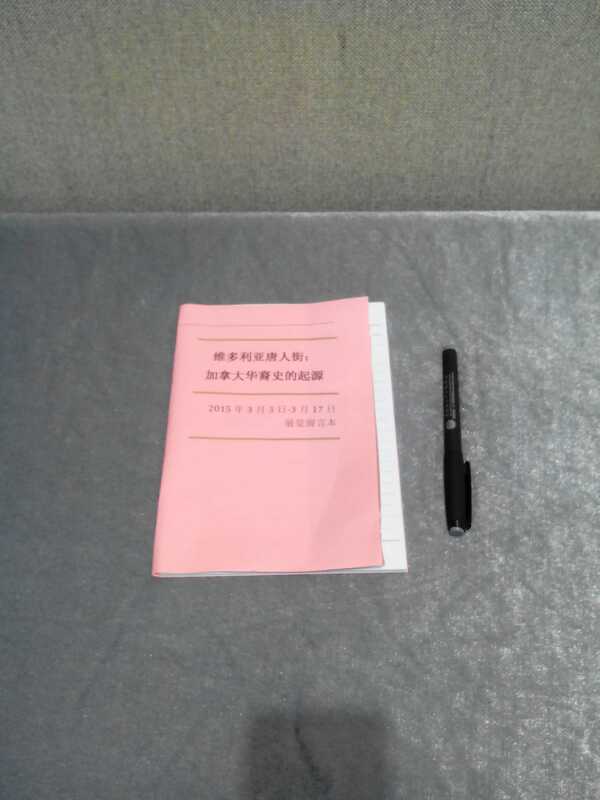 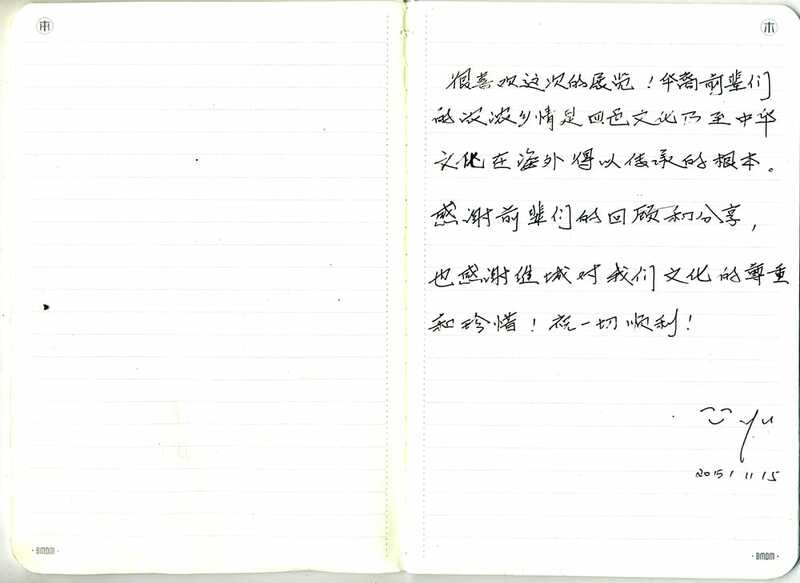 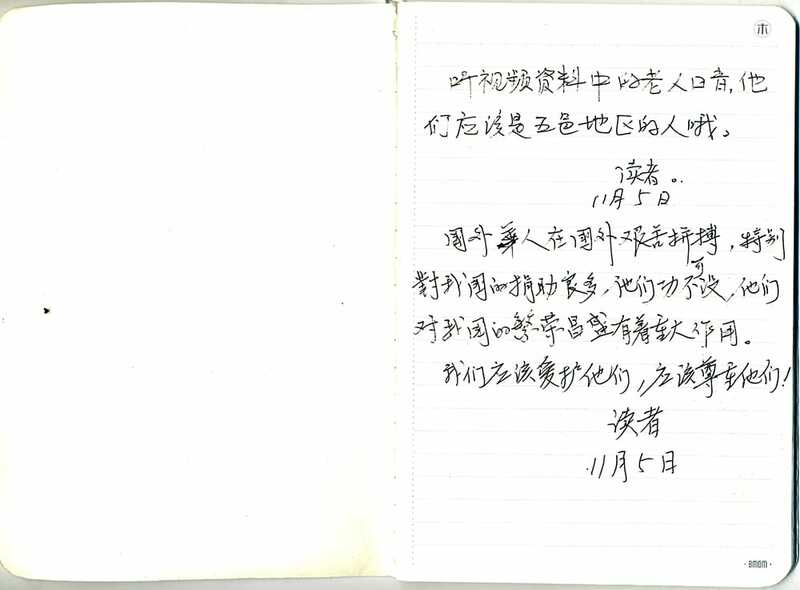 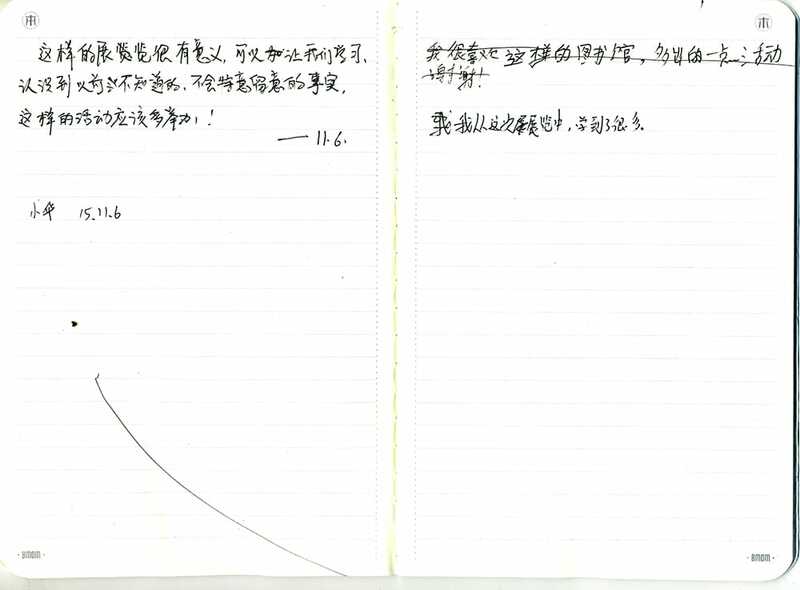 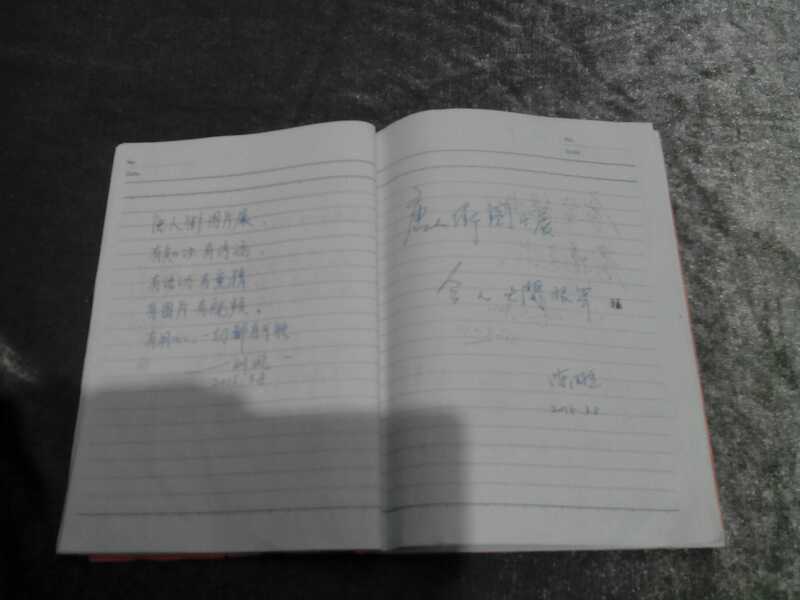 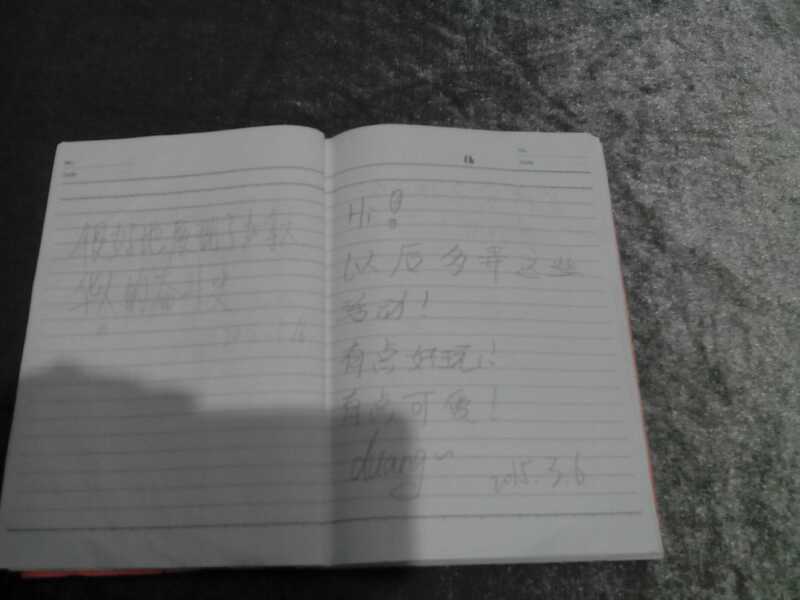 It then travelled to Shenzhen Library in Shenzhen, Guangdong on August 10–September 2015, and XinHui Jingtang Library in Jiangmen, Guangdong on November 4–14, 2015.